Zerona body reshaping has a supplement you take along with the treatments and then continue after. It is called Curva. You can start taking it a week prior to starting treatments as well. Curva is a proprietary blend of supplements containing Niacin, L-carnitine, Omegas 3&6, Ginkgo biloba and Green tea extract. 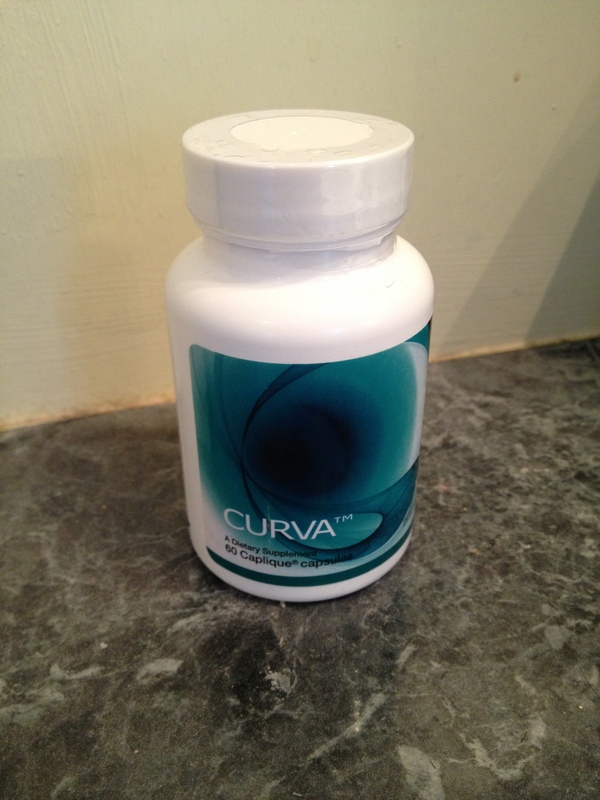 Curva increases blood flow, promotes cell motility and facilitates the breakdown of fat. Curva has been specifically formulated to assist the body in processing the fat liberated by the ZERONA treatment. Some people say they get a flushing (hot flash) feeling while taking it. This is from the Niacin and should be taken with food to prevent that. Zerona is offered at Z-Spa in Fort Worth off Camp Bowie. Be sure to go schedule your appointment. You will have a head start on your holiday and new years goals. The first non-invasive body contouring procedure to effectively remove excess fat.” Zerona® is a laser procedure that is a proven way to lose weight in as little as two weeks. Zerona® works by liquefying fat cells thereby shrinking fat around the waist, hips, and thighs. It does this by disrupting adiopocytes which are fat cell membranes and causing the release of fatty material.